At certain points in our lives we will come across a reason to upgrade our home. Sometimes it is purely out of necessity, other times it is down to a desire to upgrade the aesthetic and just live somewhere a little bit nicer. In each case there is a decision to be made over whether to hire professionals to come in to the home to make the relevant upgrades, renovations and refurbishments, or whether you are going to approach it as a DIY project. Doing it yourself with home improvements can be a lot of fun and save a lot of money, but it is also extremely challenging, and there are some things that cannot be performed by an amateur. To be successful is to balance everything. Here, we look at a few tips to help you save money during home renovations and improvements. 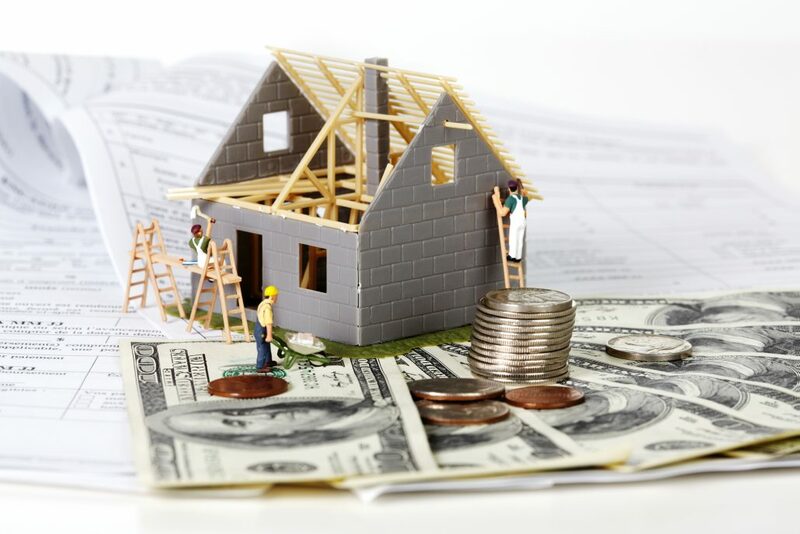 We all need to take on board DIY projects from time to time and there are ways in which you can fund your project (such as through saving money over a period of time, or taking out a short-term loan from a responsible lender), and ways in which you can save money along the way through your choice of approach. The first that that you can do is to make sure that you are fully prepared for the tasks ahead. Make a full plan of everything that you would like to get done, whether that is decorating the bedroom, building a garden shed, or refurbishing the bathroom. There are so many good sources of information and help online these days, from free online manuals and articles with specific tips on how to perform certain tasks, to DIY video tutorials on YouTube. A step-by-step How To guide could be your perfect companion through your DIY journey. Once you have a clear plan of action and some guidance, look to your budget, and in particular the tools and equipment you will require to complete the tasks to a high standard. It is tempted to spend a lot of money to buy the best tools available, but in most cases you might only use it a few times at most. Balance this approach and pick up basic, everyday tools for a cost-effective price. The same can be said for the materials you require, from paint to timber and all other materials in between. Many DIY products can be picked up in bulk or at low prices in discount stores and the like. If you do require some professional assistance, DIY stores are a great source of knowledge and assistance in choosing the correct materials for the job. Run through your plan and checklist carefully, making sure that you complete each task in full and to a good standard before moving on to the next aspect of the job. There might be things that only a professional can do, so make sure you are fully aware of those specific tasks and ask for help as early as possible in the project. This will help to minimise delays and ensure a smooth running of your project.